Days on Earth were a lot shorter 1.4 billion years ago. 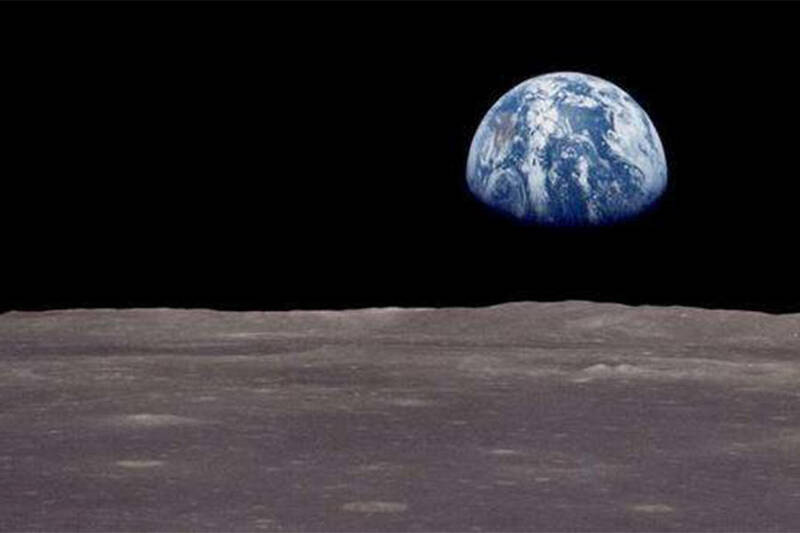 NASAThe earth and the moon used to be a lot closer than they are now. A new study shows that days on Earth are getting longer with each passing year as a result of the relationship between Earth and the moon. According to researchers at the University of Wisconsin-Madison and Columbia University, as well as a New Zealand based research group, days on Earth were once just 18 hours long. Professor Stephen Meyers of UW-Madison attributes the shorter day to the distance between the moon and Earth. About 1.4 billion years ago – the time when days were 18 hours long – the Earth and the moon were much closer than they are today. As the moon’s gravitational force interacted with Earth’s, our planet rotated faster. As the moon moved away, the Earth’s spin slowed. “As the moon moves away, the Earth is like a spinning figure skater who slows down as they stretch their arms out,” said Meyers. In order to come to their conclusions, Meyers and his team used a statistical method that combines astronomical theory and geological observation. Known as “astrochronology,” the method allowed the researchers to examine billion-year-old rock sediment and reconstruct a history of the solar system through geological indicators. The research has brought up some new questions as well. 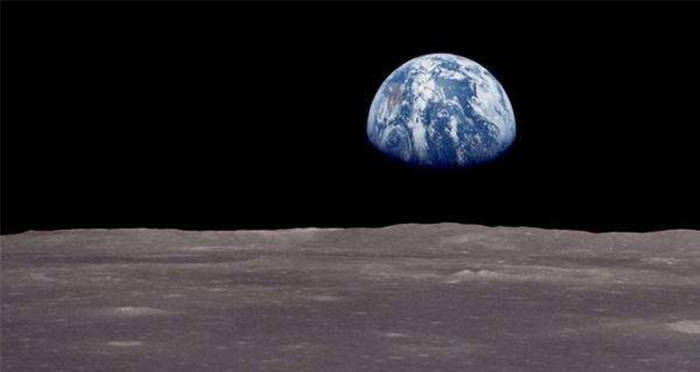 Assuming the rate of the moon’s movement away from Earth – currently 3.82 cm per year – “the moon would have been close enough that its gravitational interactions with the Earth would have ripped the moon apart,” said Meyers. Given that the moon is currently intact, and the fact that its established age is 4.5 billion years, scientists must now research whether the moon’s rate of movement has always been constant. The new research could lead to even more information about the relationship between the moon and Earth. For now as it has for billions of years, the moon continues to move away from Earth each year. According to Meyers’ team’s research, days will continue to get longer as time goes on, though whether or not these changes will be perceptible in the near future remains a question. Next, check out these photos from NASA’s glory days. Then, take a look at these photos of Saturn’s largest moon, which looks pretty familiar.